A new alleged sighting of the Loch Ness monster has been captured on video by an Irishman, stirring people’s imagination worldwide. Incidentally, an international research team is starting a DNA investigation this June, hoping to track down this gigantic mythical creature. A six-meter-long figure, popping up from the waters of Loch Ness and diving back down, has been allegedly caught on a cellphone camera by an Irishman. The mysterious appearance was filmed at Urquhart Bay, where the Loch Ness monster had been reportedly seen many times before. “I couldn’t believe my eyes. I just started recording it on my phone. I just followed it. It was very unusual, it was certainly something big,” he said, cited by the newspaper. Sightings of the Loch Ness monster, first mentioned in the sixth century by the Irish monk St. Columba, who described it as a “water beast,” reached a record-breaking number last year. The 11 sightings, registered in the official sightings book in 2017, were the highest this century. 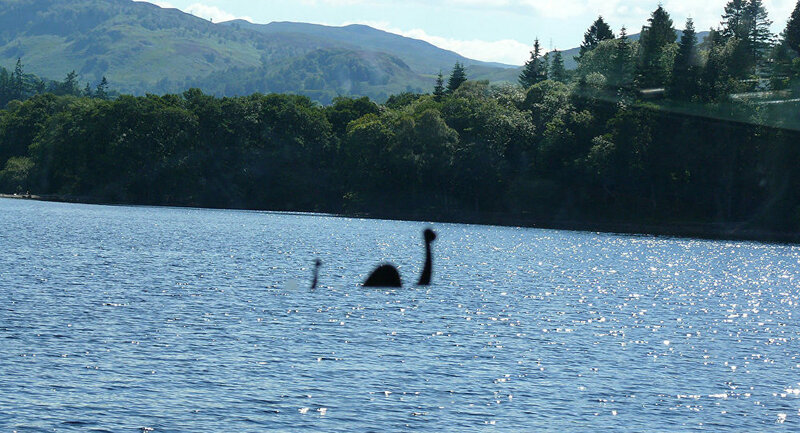 Even competitions for the best Nessie sighting have been introduced across Scotland, with the public increasingly putting out books allegedly providing evidence of the Loch Ness monster’s existence. One woman who reportedly had a surprise encounter, filming it during her honeymoon in the Highlands last year, recently won 1,500 pounds for her extraordinary experience. Scientists, armed with more sophisticated technologies than cellphone cameras, have not given up on resolving the mystery. This June, an international research team is starting a gene investigation. They hope to track down this gigantic creature as well as document other unknown species, analyzing minute DNA samples, including urine and feces. Has the Loch Ness Monster Mystery Just Been Solved?